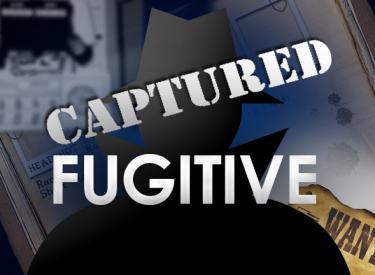 MCALESTER, Okla. (AP) – Authorities say a 48-year-old inmate who ran from a minimum-security prison in eastern Oklahoma has been apprehended a day after his escape. Officials say he fled the Jackie Brannon Correctional Center in McAlester late Friday. The center, a former hospital, is unfenced and houses more than 700 minimum-security inmates. It’s adjacent to the Oklahoma State Penitentiary. Foote will eventually be taken to a more secure facility for incarceration. It was not immediately made clear what additional charges he may face.